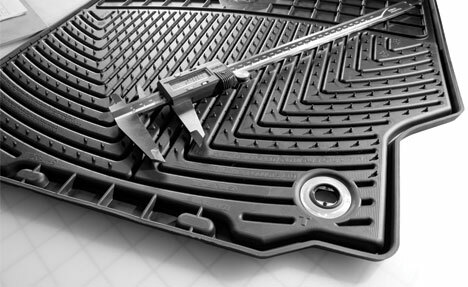 WeatherTech is committed to manufacturing the finest automotive accessories for your vehicle. Customer satisfaction is our number one priority. Learn more about WeatherTech and the care and craftsmanship we take to make sure you are a satisfied customer for life. At WeatherTech, we are proud of our investment in manufacturing infrastructure and truly understand the marketplace we serve. Through creativity, productivity and innovation - with an eye toward conservation - we will continue to develop the finest automotive accessories you can purchase to protect, or enhance your vehicle ownership experience - simply-put, doing things right! The Downers Grove, Illinois (USA) Product Development center is where great ideas take shape. Our product development engineers utilize the most sophisticated tools available for data capture and reverse engineering of complex vehicle geometry such as floor surfaces, cargo areas, window openings or fenders. In the end, R&D, Engineering, Product Design, Tool Manufacture and Marketing all come together to create the finest Automotive Accessories available, from Concept to Consumer! 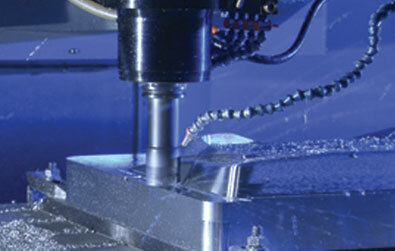 It takes precision and high-caliber talent to deliver the best products on the market. To do this, Our industrial designers, tool design team and manufacturing staff utilize advanced, fully integrated Computer Aided Design (CAD) and Computer Aided Manufacture (CAM) software platforms. Solid modeling creates a virtual 3D representation of components for part design and analysis. We also use free-form surface modeling in which surfaces are defined, trimmed and merged to make a solid, essentially designing a product and proving its feasibility on the computer. From concept to consumer, MacNeil Automotive has long been recognized by the discerning automotive enthusiast as a supplier of accessories of unparalleled quality. In addition to the WeatherTech brand, we supply products to many Automobile Manufacturers (OEM) as an Original Equipment Supplier. In fact, MacNeil currently supplies accessories to all four German manufacturers of luxury automobiles as well as a host of other automobile manufacturers worldwide! Our commitment to Quality shows in our continued certification to the ISO9001 Quality Standard. 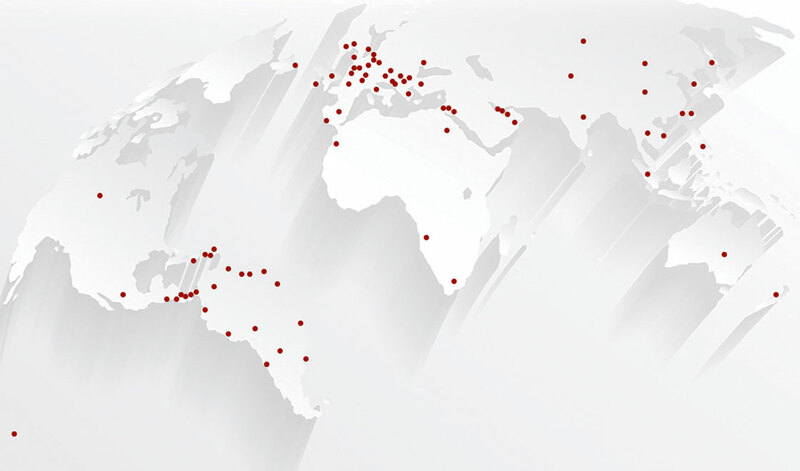 Nestled in Parma, Italy, sits our company headquarters. Our modern headquarters is home to a variety of resources - from order fulfillment, to marketing, to shipping operations - in one location, done right! And just a few paces from the warehouse, you'll find our very own publicly-accessible factory store, which features the best products in vehicle protection on display and available for purchase! Our sophisticated call center places an emphasis on a pleasant work environment for our highly trained sales specialists. Our mission is quite simple at WeatherTech - we strive to continually exceed our customer's expectations, and it shows not only in every product that wears the WeatherTech brand, but in our culture as well. To support our growth, we are seeking highly professional, motivated, and reliable individuals to join our team. Our devotion to sustaining a healthy environment starts with our commitment to responsible manufacturing and engineering practices. 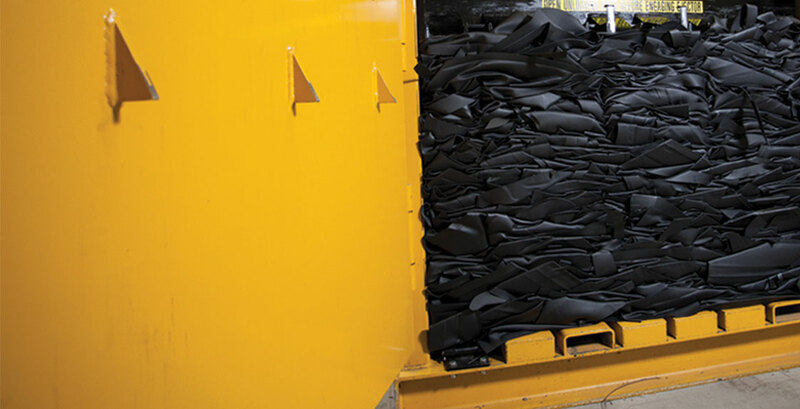 We are proactive in controlling waste and recycling all unused raw materials from the manufacturing of our tooling and products. This includes aluminum, steel, rubber, TPO, TPE, paper and cardboard. WeatherTech pledges to strengthen the American manufacturing industry and support the national economy by sourcing equipment, materials and business services within the United States.